Hi, Viv! Tell us a bit about yourself. I am a twenty-five year old storyteller who lives in NYC. I am in the middle of one of the most defining seasons of my life, which is both comforting and incredibly scary. The comfort comes from knowing that my life is synonymous with growth at the moment, the fear comes from not knowing what doors that growth will open or close. Above all else this current life season has really forced me to define myself and to understand in a deeper way who I am in relation to the rest of the women in my life. Originally I was going to focus this interview around mental health, vulnerability and resilience. However, right in the midst of our communication my Nan passed away. So, if it’s alright with you, I’d love to explore another topic you’re passionate about – grief. 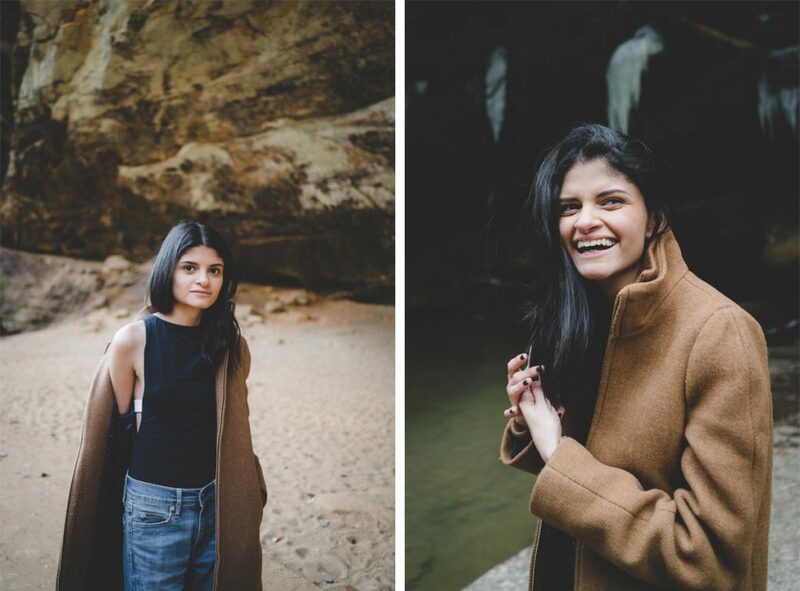 As someone who experienced two big losses at 10 years and 21 years of age (editor’s note: I encourage you to read more of Viv’s story here), what is something you have discovered that people misunderstand about grief? And on the other side, I guess, what do you wish more people were aware of about grief? I think too many people believe that grief is synonymous with all-consuming sadness. They envision the grief that comes after someone dies as this packaged time of life that is called Grief. In their eyes, it’s the first few months, maybe the first year, where everything hurts and the feelings are raw, and then, there is an expectation that it is over and done with. When grief is likened to all-consuming sadness then even the smallest presence of happiness negates our ability to say we’re still grieving, even though…we’re still grieving. For me, grief isn’t all-consuming sadness because there’s always something to make you smile even in the hardest moment, instead for me grief is just what replaces the person that used to be here and now isn’t. It’s emptiness sometimes, it’s bittersweetness other times, it’s longing in others, it’s pure joy when reminiscing during others. It extends beyond the first days or the first year, and that’s okay. In 2014 you founded Too Damn Young. What fuelled you to use your experiences and create this organisation? 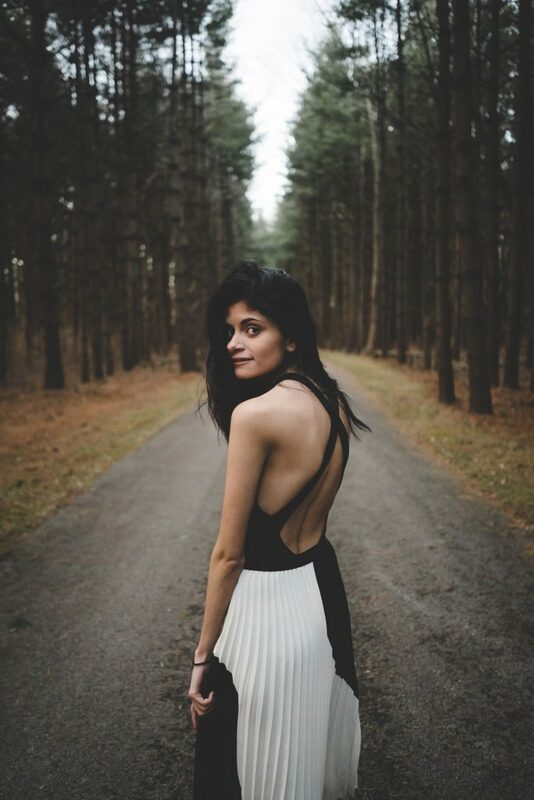 My words have always been the medium I use to heal and to figure out who I am, so when I lost my grandma I gravitated towards writing and looked to my own words to help me figure out where I was with my pain. In the middle of discovering what it looked like for me, I was confronted with the reality that it is a different experience to grieve as a child than it is to grieve as a young adult. The dissonance is ultimately what led me to start TDY because I didn’t want anyone to feel as alone as I did, especially during those first few days. We all have different stories of loss, but very similar starting points, in that we have all lost someone. The reality of how similar we all are helped propel TDY’s mission forward. Too Damn Young recognises that when someone dies we focus on the death so much more than their life, and attempts to do the opposite. LOVE that. Why do you think it’s so important to do this? It’s one of my favorite parts of Too Damn Young. We do such a disservice to those who have lost someone when we break down their loved one to just their death and the moments surrounding their death. The people we love but have lost were people, they had stories and we share some of our most formative, sweetest memories with them, yet it feels like once they pass away we’re fighting against the world just to be able to remember them in happiness. With Too Damn Young’s mission of celebrating people’s lives, the hope is that we’ll move to reclaim those spaces and those relationships in ways that make sense to us. It’s an important step because in the long run it will help normalize the conversation around grief, make it less taboo, and create an open, safe space to talk about life after loss. Sometimes it can be hard to know what to do when a friend or someone in your world is experiencing grief. What are some practical ways we can show them support and love? Bring food. It seems like such a small act, but bringing them food will go a long way because one of the first things that usually goes when your mind is consumed with grief is meeting your basic needs. I would also encourage friends to give their friends the space to show up emotionally however they may need to. There’s no right way to live through a loss, so for every day they feel like they’re lost in it, just remind them that they’re doing their best and that this is enough. 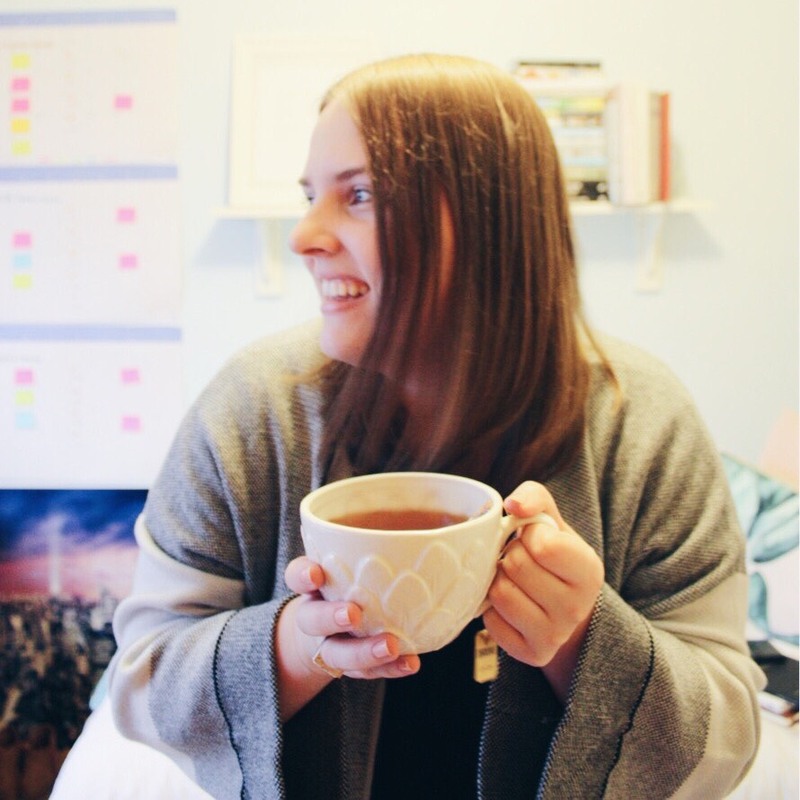 As a writer, do you have any routines or practises that you live by and find useful? My biggest lesson to live by as a writer is to just make sure you’re writing every single day. My goal is always to write something that I can publish on my blog, but some days that’s just impossible so I’ll just make sure to write in the Notes section on my phone for myself. 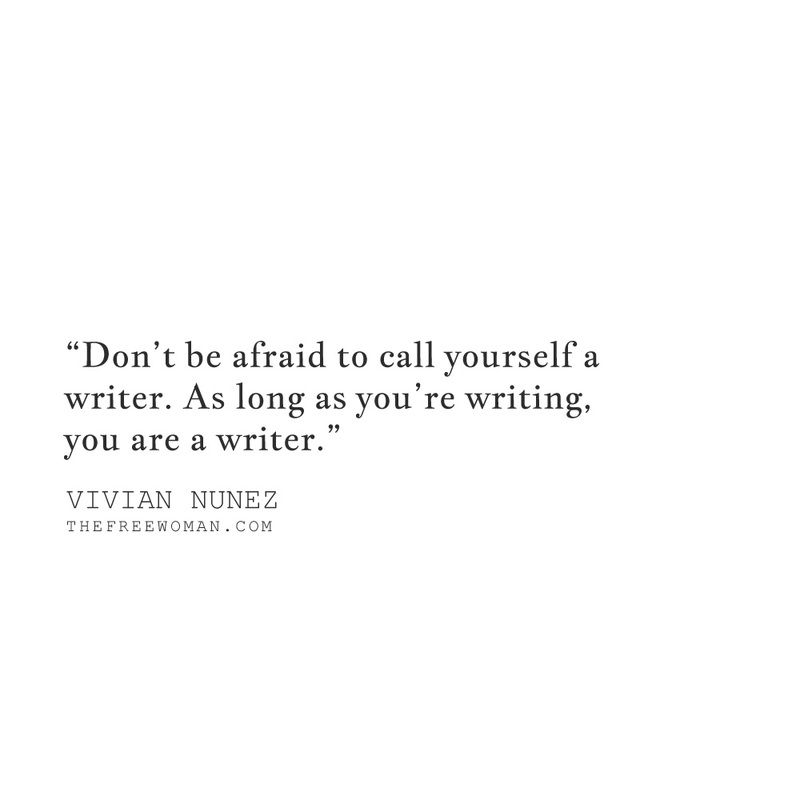 Also, don’t be afraid to call yourself a writer. As long as you’re writing, you are a writer. I have such strong women in my life and each of them is an example to me and to who I want to become. I especially gravitate towards their bravery, their resilience, and their ability to be confident in who they are and their self-worth. They teach me so much about trusting myself and my own self-worth. I recently got a tattoo on my side that reads “soy mia.” which translates to “I am mine.” and for me it is synonymous with being a free woman. I’m in a season of really learning how to act on the definition. It looks like not feeling the need to explain myself to anyone, especially with decisions I make that feel in line with my own integrity, and it’s really anchored in learning to trust myself and my intuition. So often as women we are encouraged to look to everyone else for guidance on what we should do next, and while it’s important to have sounding boards in our lives, it’s as important to be able to really trust that we’ll know how to do what is best for us. This is a hard question, but I’ll keep it simple — show up. 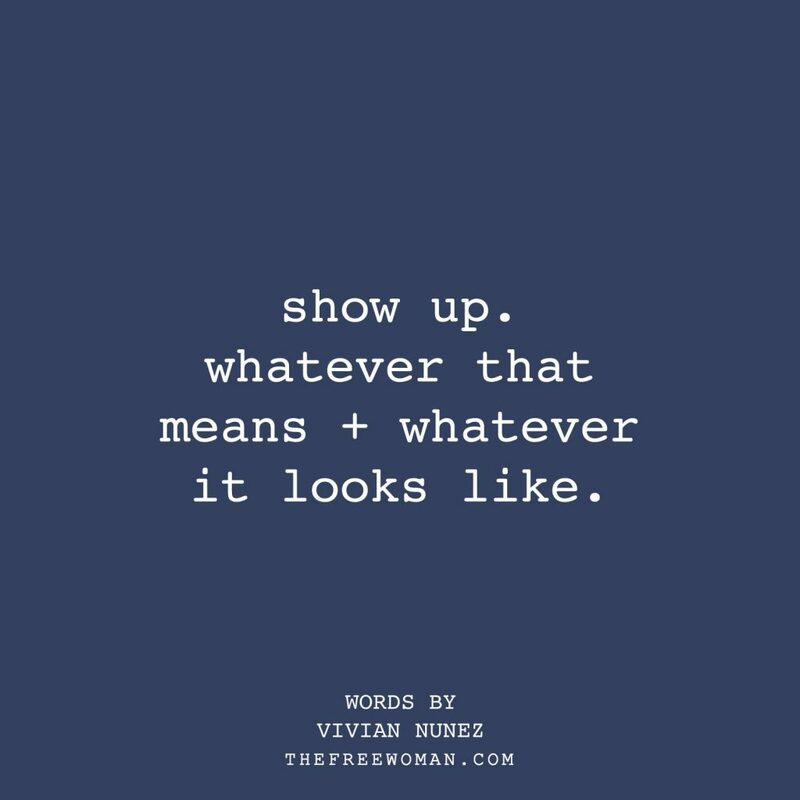 Whatever that means and whatever it looks like at any given moment, that’s what I advise, just show up. WHAT DO YOU LOVE ABOUT YOURSELF? | My sense of humor and how I act on love. My twenties have taught me a lot about what love is, what it isn’t, and how to make sure I’m practicing it with myself and with others. We get wrapped up in shame so often, I’m trying to remove shame from love by acknowledging the moments when it shows up, then choosing to love myself and others anyway. Whether I fail or win, and how I define either, when I remove shame from the process I know that I can confidently say that I’ll be proud of the outcome no matter what. Vivian is a writer and the founder of Too Damn Young, a community + resource for grieving young adults. 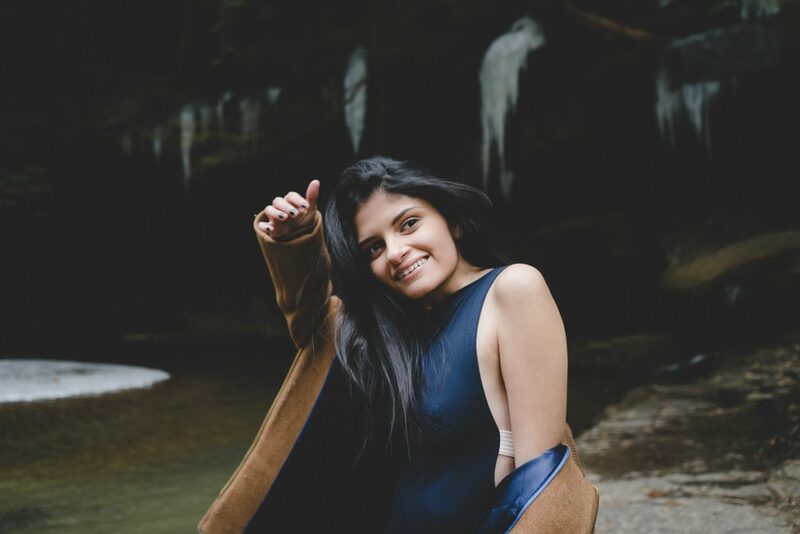 She is the host of Creating Espacios, a podcast on and for Latina trailblazers, and a Forbes contributor profiling Latina girlbosses. You can find her @vivnunez on Instagram and vivnunez.com.